Games that let you control robots in battle have been around for years. The general format is you kit out your bot and take control in the battlefield to destroy the enemy. Gladiobots has a different approach. Instead of manually controlling your machine/forces of issuing commands in a RTS, your bots are loaded with an AI of your design and let loose to do their thing. The best way to describe it is a cross between Robot Wars and Bigtrak (one for the 80’s kids). The game is currently in Alpha state but don’t let that put you off. While there are a lot of features still to be implemented and some bugs needing squashed the basics are there. What you have is a delicious futuristic logic puzzle. Programming your AI’s is done in a block building style much like a clue diagram. The bots in your team can all have individual AI’s as well giving a far larger scope for strategic planning. 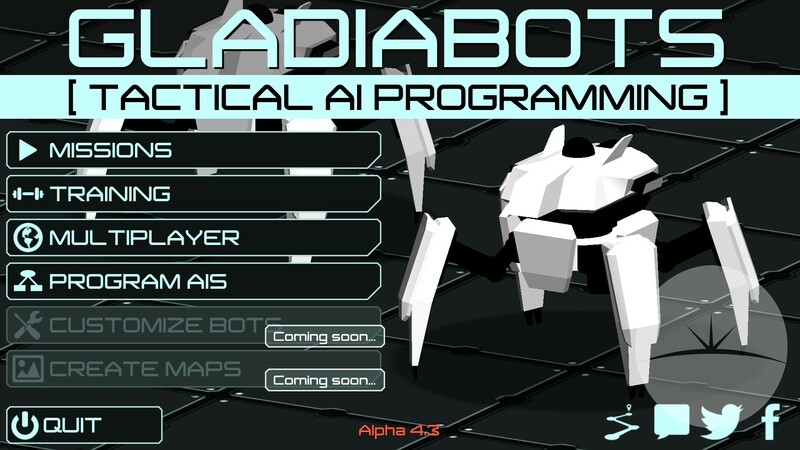 Gladiobots is cross platform and a multiplayer element is also on the apps road map. 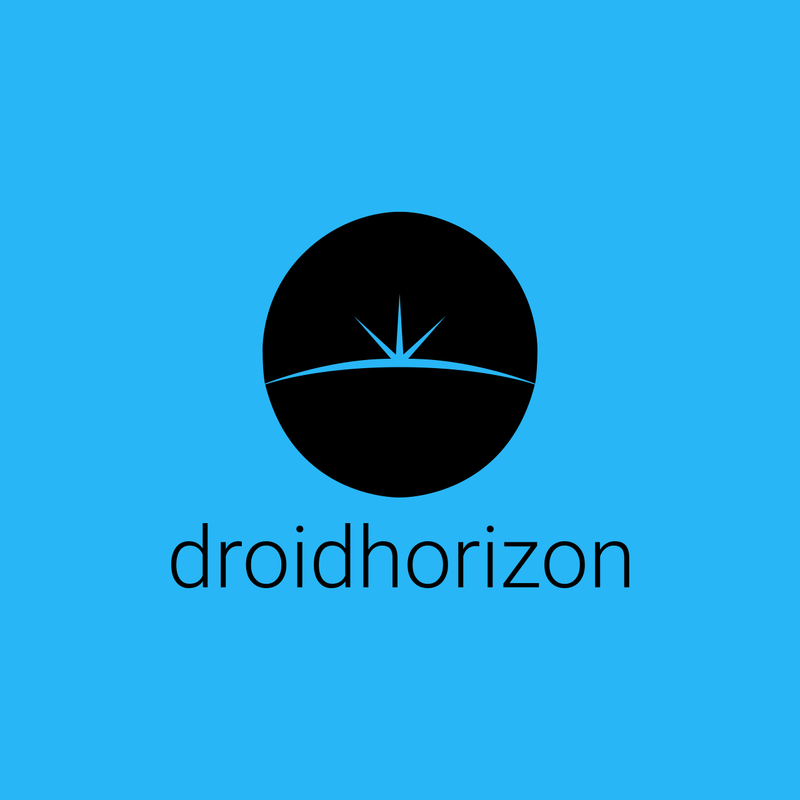 Even though the game is Alpha I would recommend having a look or at worst bookmarking for a later date when the developer has more features up and running.